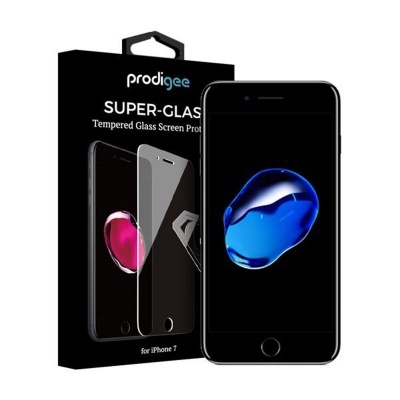 The Prodigee Glass Screen Protector is made from high quality tempered glass that offers high definition 99.9 percent transparency. 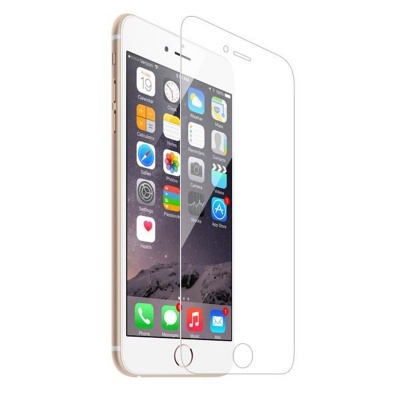 Real glass gives real feel and touch sensitivity. 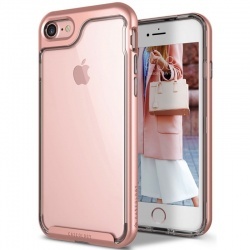 Precisely cut and designed to ensure maximum protection. Convenient case with easy installation and no residue upon removal. Round edge [0.26mm] 99.9% screen comes with hydrophobic and oleophobic screen coating that protects against sweat, oil and water residue. High impact resistant, scratch resistant, anti scrapes and bumps. No rainbow screen and bubble free. 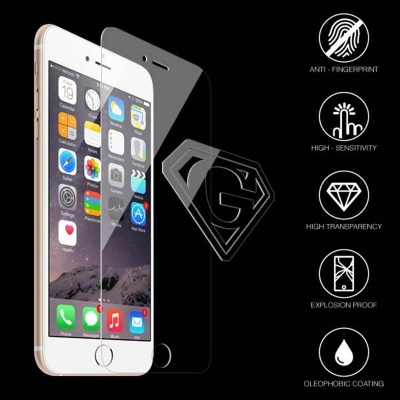 Oleophobic and electro coated surface prevents particles from unnecessary nesting. 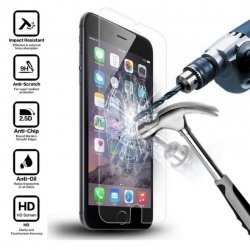 Anti-shatter Film: Tempered glass when broken breaks into small non-sharp pieces making it safe when compared to glass products.